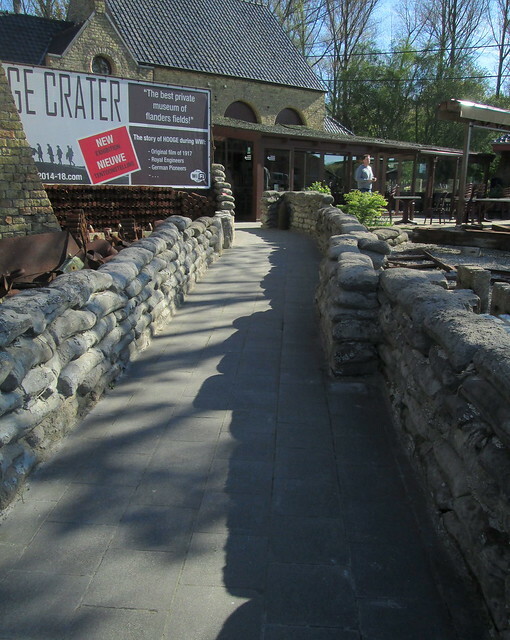 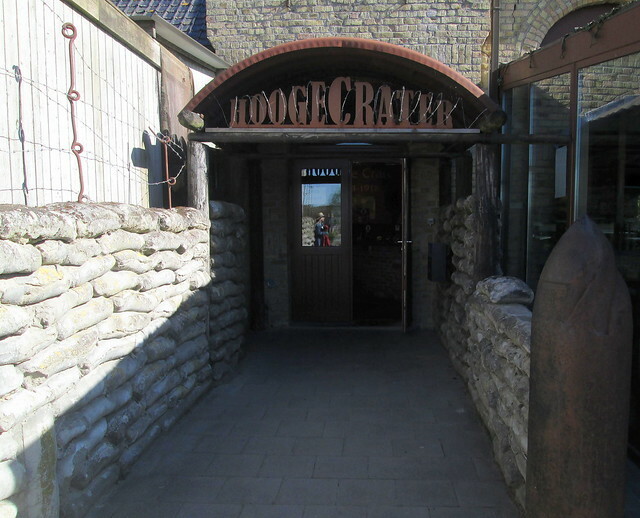 Hooge Crater Museum is on the Menin Road just at Bellewaarde, less than a stone’s throw from our hotel. 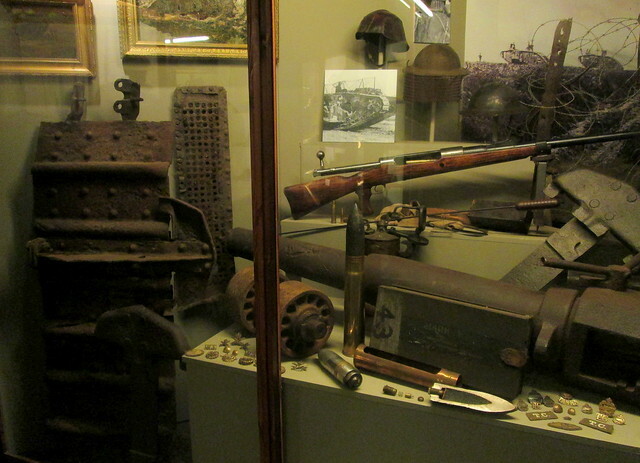 The museum was described in a pamphlet we picked up in In Flanders Fields Museum as the best privately owned museum in Flanders. 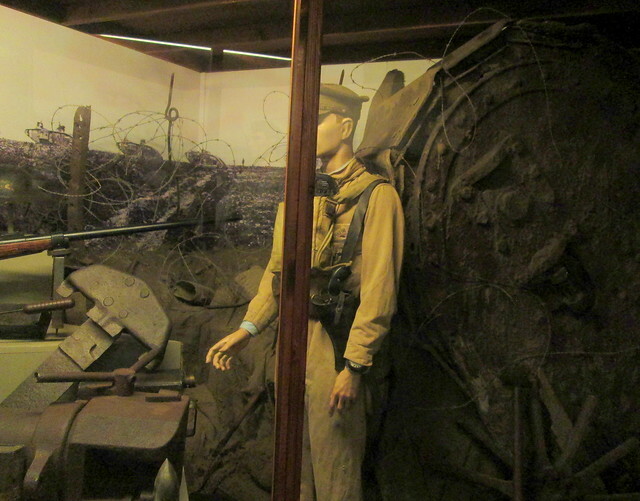 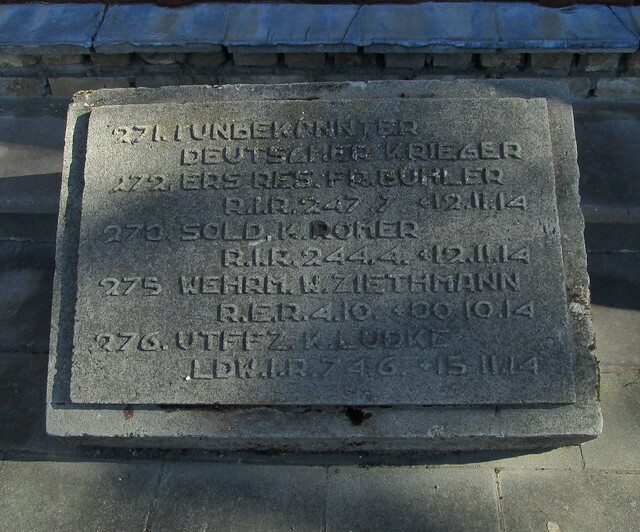 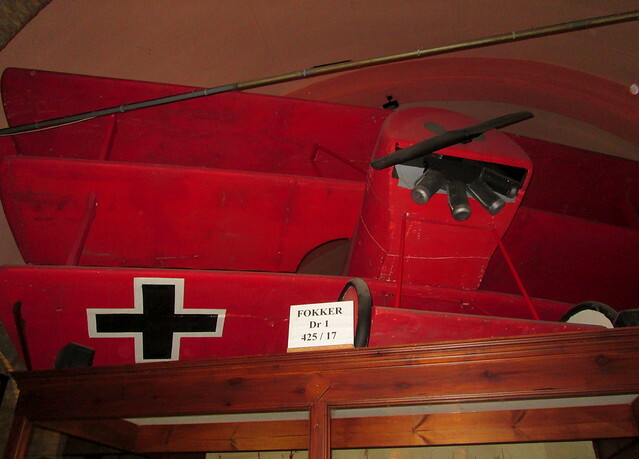 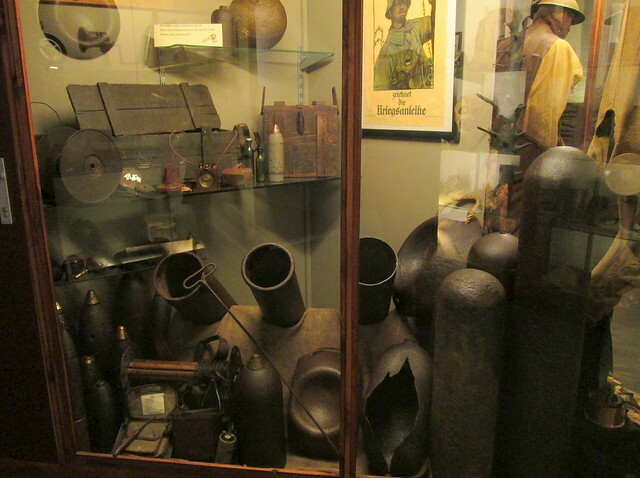 It’s housed in a former chapel and is utterly jam-packed with exhibits relating to the Great War.